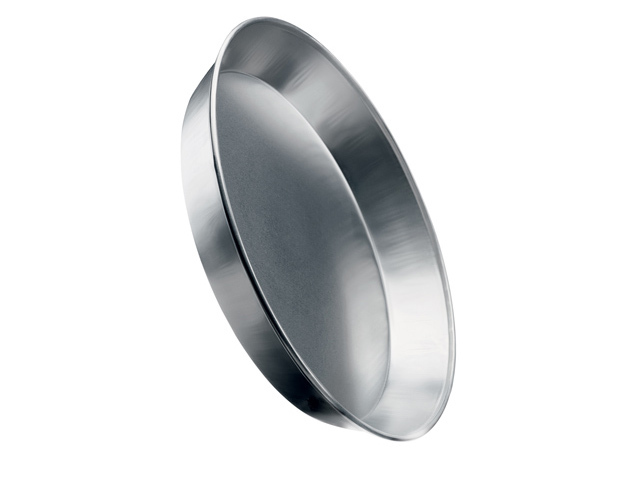 We provide a complete range of products for different markets: Food industry, traditional wholesale operating for gastronomic sector, Mass Market Retailers. 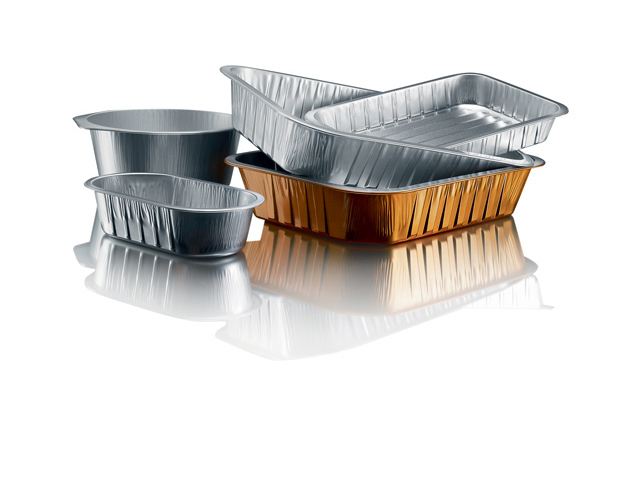 Happy DayLearn moreHappy Day is the innovative line for food industry, professional bakery and household too. 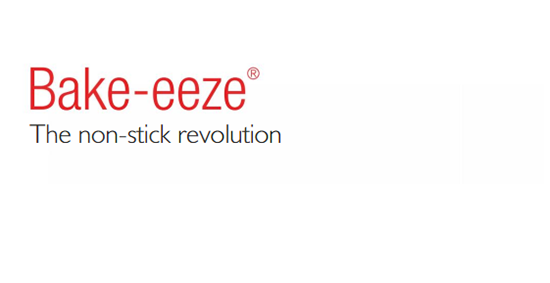 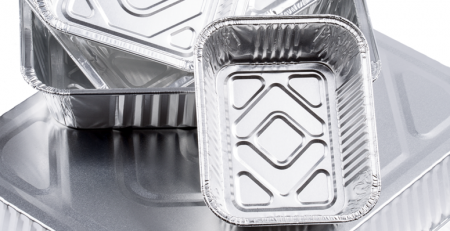 Discover the perfect solution for your food packaging. 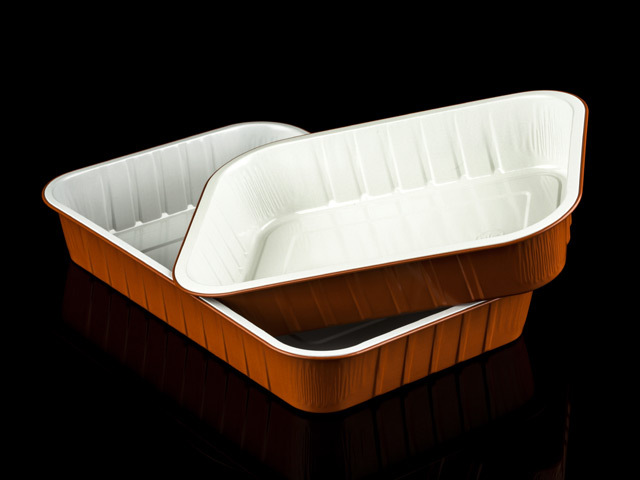 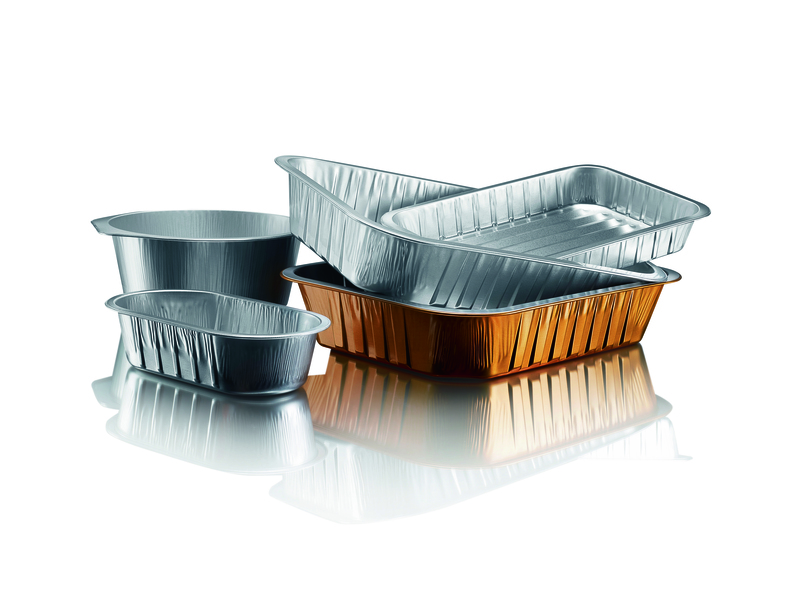 FOLDEDLearn moreFolded line is composed by aluminium non-stick trays ideal for plum cake, sweet and savoury ambient bakery and single-dose patè. 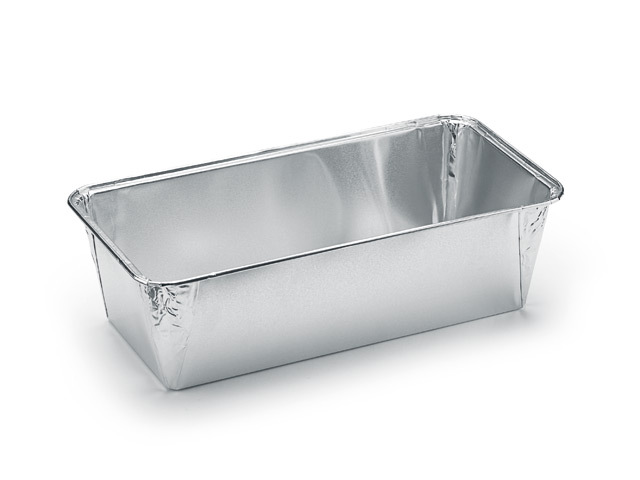 Lacquered SmoothwallLearn moreLacquered Smoothwall aluminium containers are perfect for packaging high quality ready to cook convenience products. 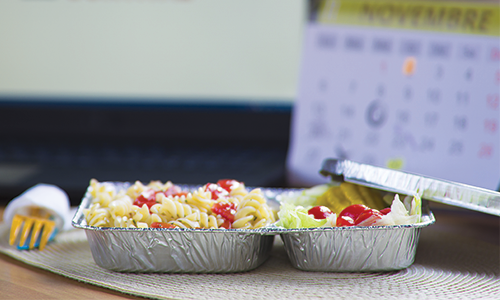 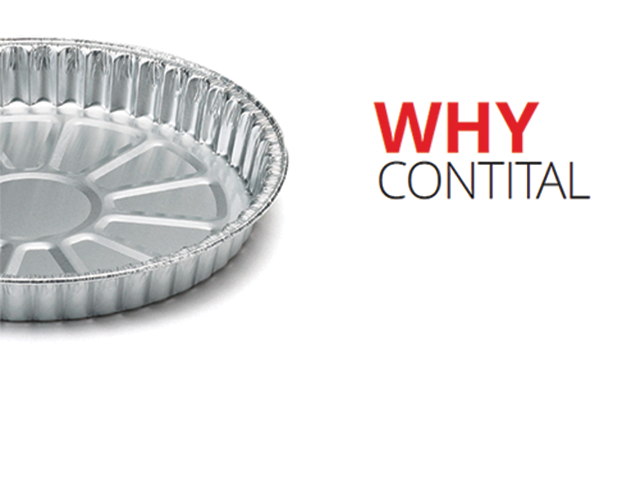 Contital srl manufactures a comprehensive range of wrinklewall and smoothwall semi-rigid aluminium foil containers, lacquered aluminium and A-PET containers, Folded, aluminium rolls, lids, cling film and oven papers for food packaging. 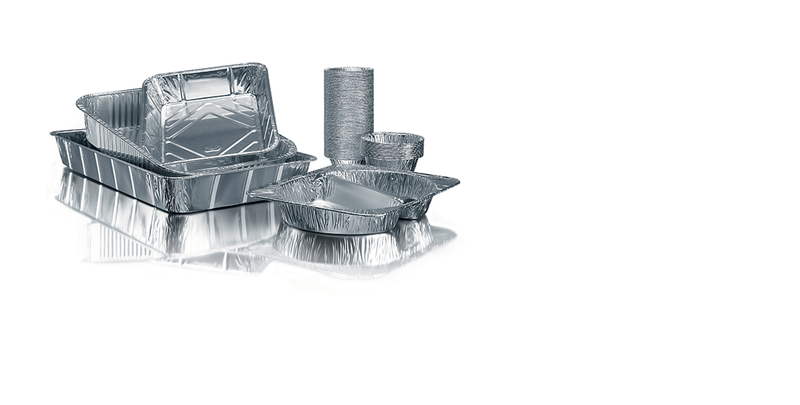 We provide high quality, robust aluminium foil packaging for many industrial application as well as for Professional and Consumer sectors. 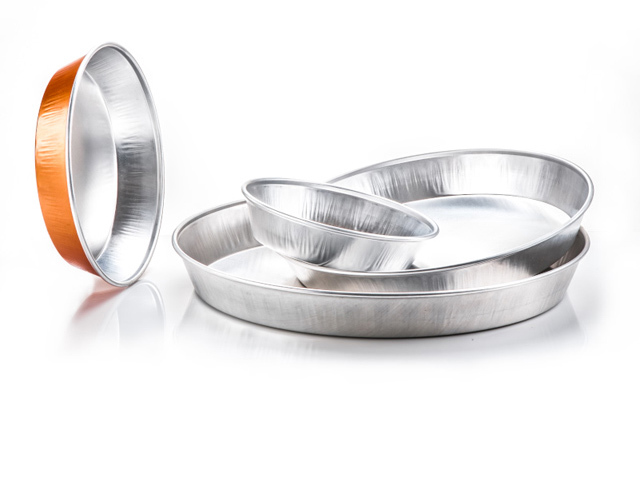 Our department of Research and Development, thanks to a fully integrated group, is able to provide innovative and customized solutions.